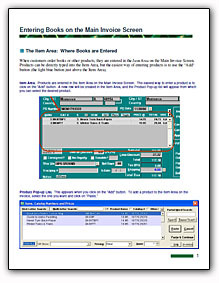 To help you work more efficiently in AnyBook, we have prepared several short and highly illustrated instructional guides to supplement the help documentation that comes with the program. Although, the help documentation built into the program is still the most detailed and complete, it's often helpful to look at a topic from a different angle. To accomplish that, we've re-organized the material and added lots ofllustrations. 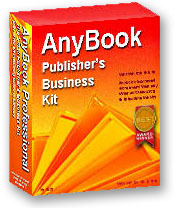 How to get started using the program: a very short and sweet introduction to AnyBook. Where and how you enter payments. 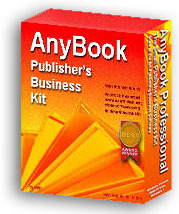 Details how AnyBook's innovative Mark Paid feature is used. Describes how to deal with refunds, credits, and how to enter lump sum payments which pay off two or more invoices at a time. Billing statements are incredibly important for any business. They allow you to keep close tabs on your customers' account activity. 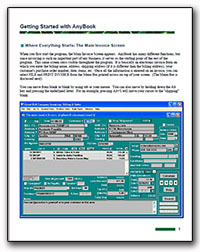 In this guide, you'll find information on the following: moving data into AnyBook from another system, an explanation of the information found on a billing statement, proper invoicing techniques, correcting statement errors, how starting balances are figured, dealing with overly large statements, and obtaining total receivables and payables.